1). How to become a content creator and tell your story effectively online using different channels? 2). How to monetize your passion for food, travel and lifestyle experiences by blogging, vlogging or Instagramming? 3). The secret behind the success of Our Awesome Planet content and strategies. I'll personally coach you online to learn how to become a world-class content creator. 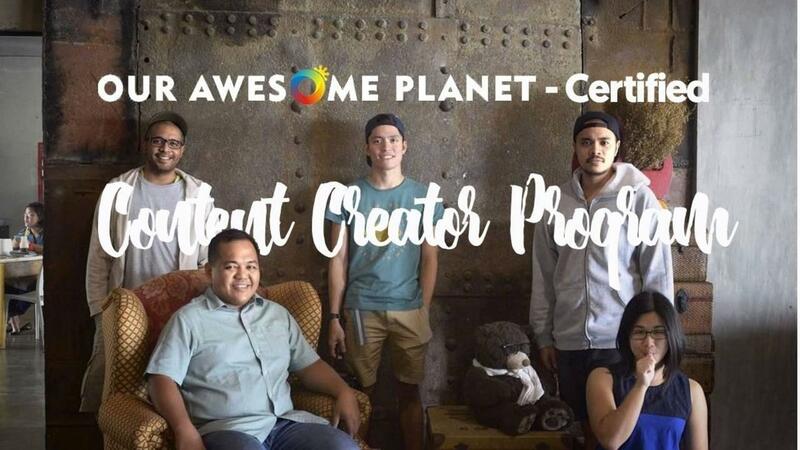 At the end of the program, you'll be a certified content creator by Our Awesome Planet with a published blog post, vlog, and instagram content under OAP blog and social channels.